Several cotton farmers are dumping contract schemes by private merchants saying they have long been short-changed through inadequate supply of inputs. Farmers in Checheche, one of the country’s largest cotton growing area in Manicaland Province, told this newspaper that they have for long been short-changed by private firms, which have persistently provided then with inadequate inputs. “Since 2014, I have been working with ETG Parrogate and all these years I have not been getting enough inputs,” said Vaina Midise, a small scale farmer in Checheche. Ms Midese said she would join the Government programme next season. Another farmer Orbet Chikweshe, said inadequate support from private companies had resulted in low yields and poor quality. 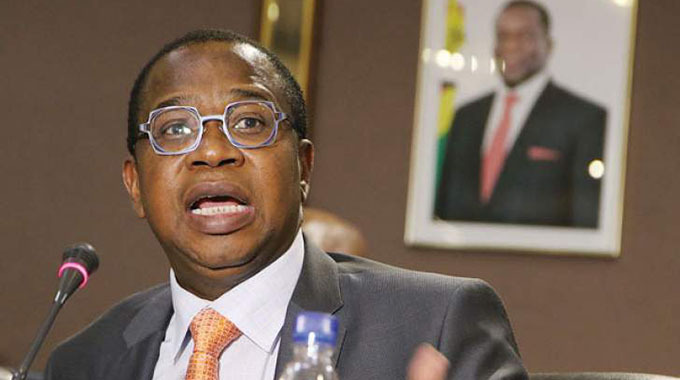 “They just promise things they can’t deliver,” said Mr Chikweshe. Reketai Sithole, a former ETG Parrogate, farmer said there was need for authorities to strictly look at the support by private players. “We need responsible investors. This behaviour of private companies to jut reap where they did not sow is a pure act of economic sabotage and is destroying the industry,” said Mr Sithole. Last year, Parrogate was at the centre of a storm after several cotton farmers in the Lowveld and Manicaland expressed displeasure with poor and inadequate input support. 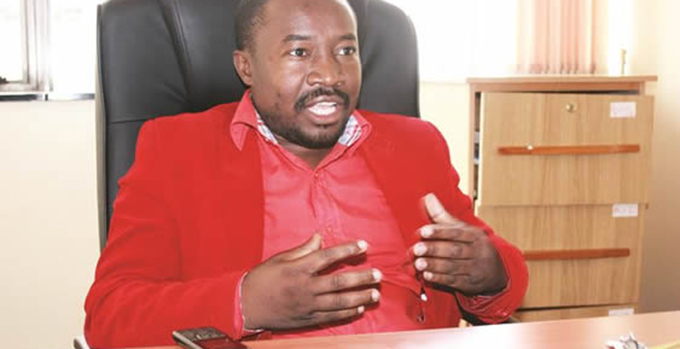 Cotton Ginners Association president Mr Jonas Chindanya, who is also head of operations for ETG recently said 100 percent input subsidy was constraining other schemes. “We cannot have free input programme to run parallel with private contract schemes work,” he said. 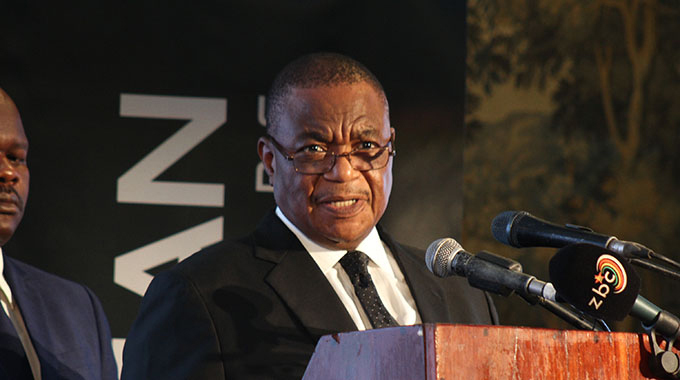 This is in contrast with remarks by Lands, Agriculture and Rural Resettlement Minister Perrance Shiri, who recently expressed satisfaction with the recovery of the sector. “I am very happy to note that . . . following Government’s intervention and production is on a growth trajectory,” said Minister Shiri. Some analysts said that instead of private ginners discredit the state contract scheme, they should rather focus on complementing government’s efforts by genuinely supporting farmers. “Government has never prevented anyone from participating in the cotton industry,” said an agriculture economist with a local research firm. While AMA has projected yields to be slightly above 90 000 tonnes, industry players expect cotton output to surpass 100 000 tonnes. This is despite low productive levels largely resulting from adverse weather conditions resulting from climate change.